Like there's another team?!? As if! Man, I like that updated look. Nicely done. But, we really, really, really need to bring back the gold pants! Match it up with this helmet, winner-winner, chicken dinner! Just got my first e-mail from a gloating Cowboys fans. Man, I hate that team! First thing's first. Could someone please tell Mr. Blatche that it's okay to go inside the paint, and he doesn't need to settle for jumpers? Man, I got chils reading those! This team has more problems than what they wear on the field. White-on-white looks too much like "practice" uniforms. If you really want a change THAT badly, go to the throwbacks, which I thought looked sweet. I hope the Eagles wear theirs Sunday so I can get a good laugh. Meantime, I wouldn't mind seeing us adopt the throwbacks permanently. I kinda like them! They didn't wear "dark red pants" with the arrow helmet. They wore a pants similar to what was worn on Sunday, which, for the record, I liked. I'm sorry, but I thought those uniforms looked cool. It was different than what we've been wearing for almost 30 years and I just thought they were a real nice touch. I especially liked the helmet. Frankly, it wouldn't kill me to see us go with them full time. 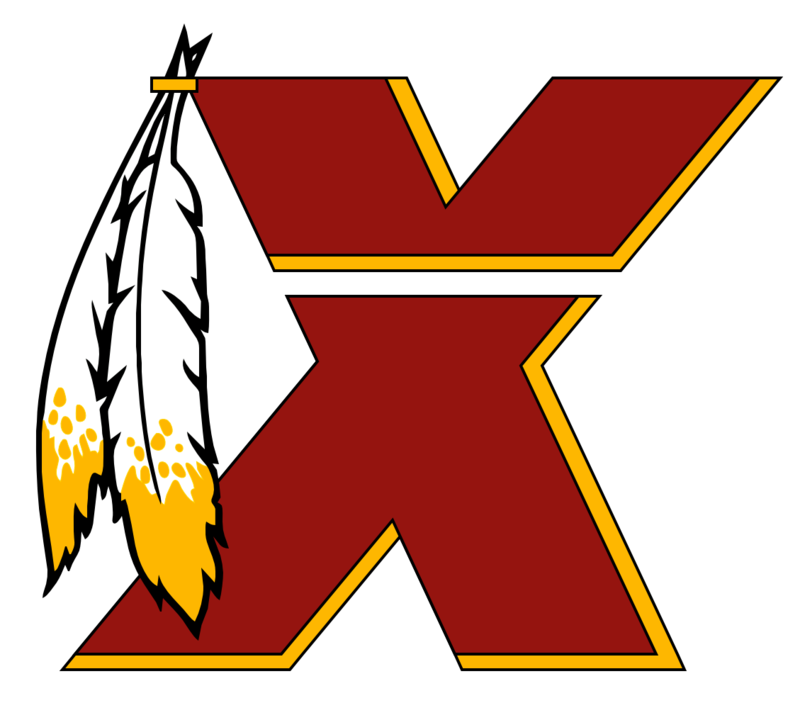 I'm willing to be that, if the throwbacks turn into a rousing success and the Redskins decide to wear them more than once, I can see th team adopting them full time for the years to come. They wore them from '74 to '81. I remember them vividly because I remember them when they played the Bullets in a playoff series.